Enjoy official Polo hospitality, whether it be the Jaeger-LeCoultre or The International with Team Tactics. View the Polo hospitality facilities we have to offer at these high profile events above. The main polo season in the UK is from May to September and indoor or arena polo is played throughout the winter. For the high goal players and many professionals the first high goal tournament in UK is The Prince of Wales Trophy (Royal County of Berkshire) held at the end of May. 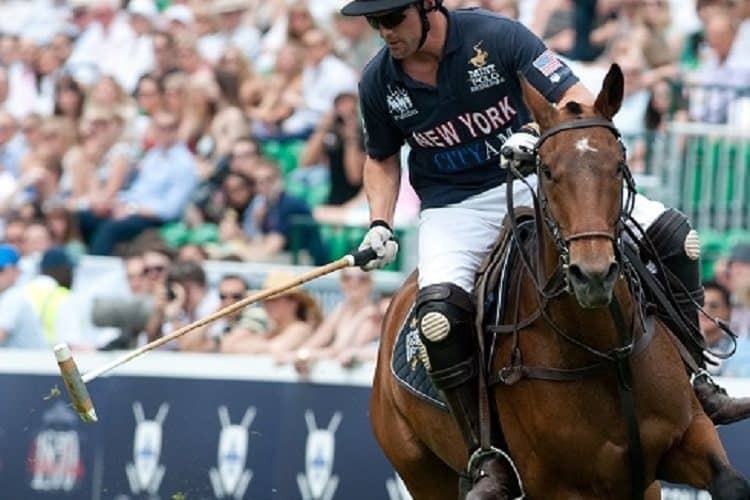 This is followed by The Queen’s Cup (Guards Polo Club), The Warwickshire Cup (Cirencester), The Gold Cup (Cowdray Park – Jaeger-LeCoultre), and finally the International Polo Day held at Guards at the end July. The highlight of the British Polo Calendar, the Jaeger-LeCoultre Gold Cup has become a bestseller amongst the glitterati. 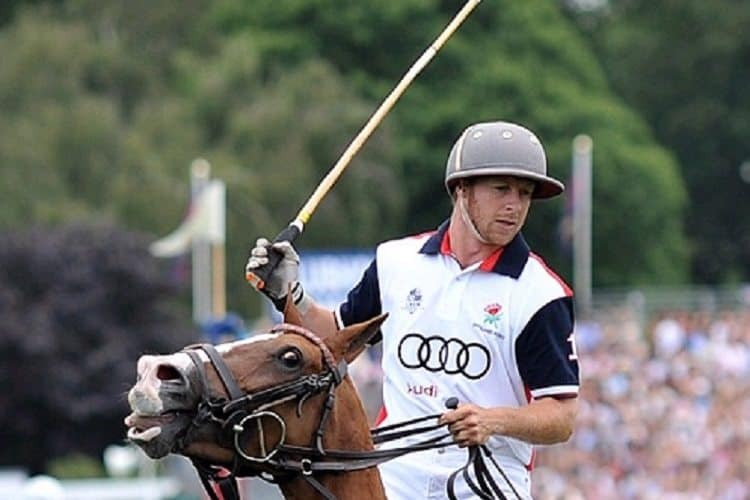 An astonishing 18,000 spectators descend on Cowdray Park – the home of British Polo – for finals day in July. But whether any of them can name the players, let alone describe a near side neck shot, is questionable! Not that it really matters. The dominance of handsome South Americans is clearly one of the main attractions! Enjoy entertaining at the Polo with access to all the enclosures but with the option of having your own picnic hamper. Order these in advance and discuss any personal touches or branding, then we will deliver to you at your requested time for complete convenience. Each hamper contains everything you need for a fabulous meal. The food is locally sourced and we design the dining experience totally around you, quality food, ease of transportation and delivery when you want. Everything! Return to our Sporting Hospitality page for more sporting ideas to entertain clients!